Medicaid expansion was significantly associated with a decline in mechanical ventilation rates. 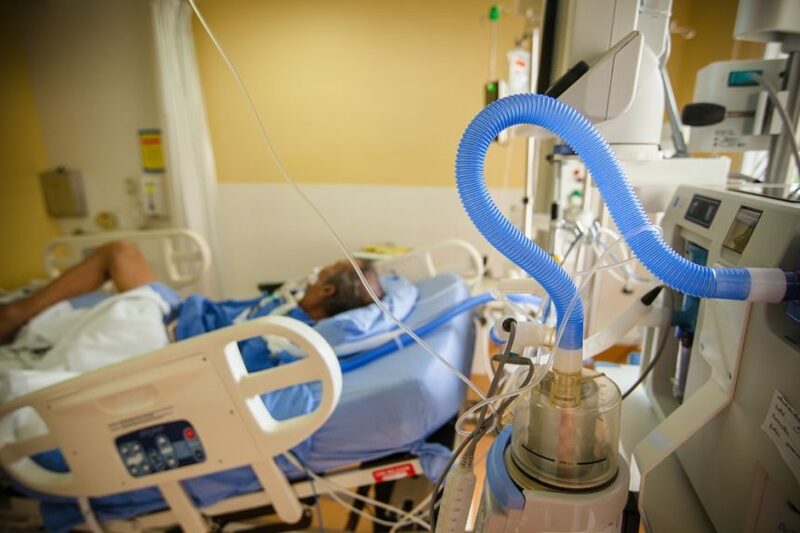 Expansion of Medicaid may be associated with a decline in mechanical ventilation rates in patients hospitalized with certain chronic diseases, according to a study published in the Annals of the American Thoracic Society. In this retrospective cohort study, researchers set out to determine whether Medicaid expansion was associated with changes in mechanical ventilation rates in hospitalized patients with asthma, chronic obstructive pulmonary disease (COPD), and congestive heart failure (N=62,346). They examined hospital discharge records from 7 states (Arizona, Iowa, Nebraska, New Jersey, North Carolina, Washington, and Wisconsin) between January 1, 2012, and September 30, 2015. Patients were aged 19 to 64 years, principal beneficiaries of the Affordable Care Act’s Medicaid expansion, and admitted to an acute care hospital for treatment of asthma, COPD, or congestive heart failure. Medicaid expansion was significantly associated with a decline in mechanical ventilation rates by –0.2% per quarter-year (95% CI, –0.3% to 0%; P =.010). Baseline rates of mechanical ventilation were lower in nonexpansion states than in expansion states for the 2 years prior to expansion (7.2% vs 8.8%). The unadjusted mechanical ventilation rates for expansion states in the first quarter of 2015 (8.4%) represented a decline from 8.8% for the same period in 2013, but this change was not significant. In nonexpansion states, unadjusted mechanical ventilation rates increased by a small amount (7.8% to 8.5%; P =.07). The researchers found that Medicaid expansion was associated with lower rates of mechanical ventilation in each analysis per quarter when varying the selection of control states (range,–0.04% to 0.20%). This study was limited by the fact that only 7 states were included and by possible administrative data misclassifications in diagnostic codes. However, the results are consistent with prior research that has shown improvement in chronic disease care after Medicaid expansion. Further research is needed to determine whether rates of mechanical ventilation are declining in other states.